It is important to remember that the Group was a pioneer in the retail industry by offering organic and healthy products to its customers, betting on this type of agriculture as a path that respects and preserves nature and encouraging a healthier lifestyle through quality products. GPA has played a key role in supporting the development of organic farming in Brazil, and today is a major player in the country in this field. The banner that leads in sales of organic and healthy products is Pão de Açúcar. 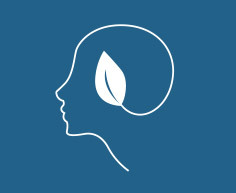 One of the actions organized is “Organic Thursday,” which offers discounts of up to 20% on all organic products. 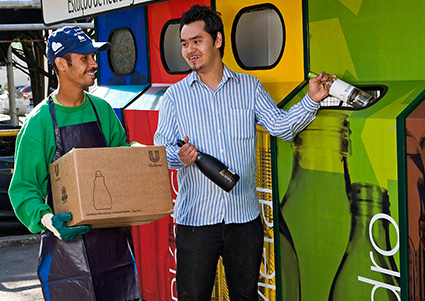 In partnership with Unilever, since 2001, Pão de Açúcar maintains in its stores on-site recycling centers to drop off their recyclable materials, such as paper, plastic, metal, glass and used cooking oil. Assaí maintains partnerships with power distribution companies to offer discounts on the electricity bills of customers who dispose of recycled materials at the stores, such as paper, glass, metals, plastics and aseptic packaging. Discounts are awarded based on the weight of the materials. Recycle More, Pay Less (Recicle Mais, Pague Menos): Developed in partnership with AES Eletropaulo. Ecoampla: Developed in partnership with the power distribution company Ampla, in Rio de Janeiro. Ecoelce: Partnership with the power distribution company Coelce, in Ceará. 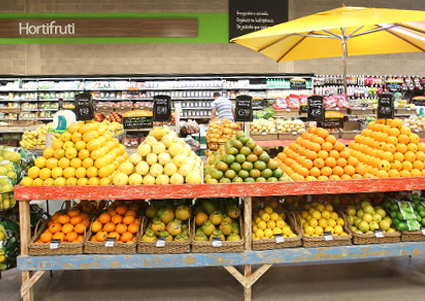 The project, developed in conjunction with the Associação Brasileira da Indústria Elétrica e Eletrônica (ABINEE), collects batteries from consumers in Pão de Açúcar, Extra Hypermarkets, Extra Supermarkets, Minimercado Extra and Assaí stores. In partnership with Laboratórios Eurofarma, the initiative seeks to raise consumer consciousness on the importance of proper disposal of expired or out-of-use medications and sharp articles like needles and ampoules. This material can be disposed at Extra and Pão de Açúcar stores. The program is a circular initiative that works to reintroduce into the production cycle the materials disposed of by customers at stores. The materials collected in the Recycling Centers located at stores are donated to recycling cooperatives, which separate the paper and aseptic packaging and sell them to GPA partner manufacturers. This supplier uses the materials to make new packaging for products marketed under the company’s private-label brands Qualitá and Taeq. Of the material collected, 75% is wood pulp, which is once again transformed into paper by manufacturers.